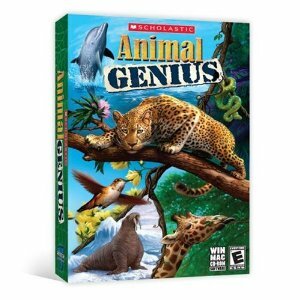 Learn about 25 animals by playing fun games. 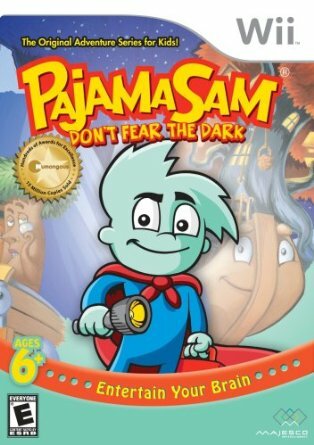 This free website houses two fun eco-sims. In one you design your own creature and in the other, you run through a house to see how much you know about keeping a house eco-friendly. 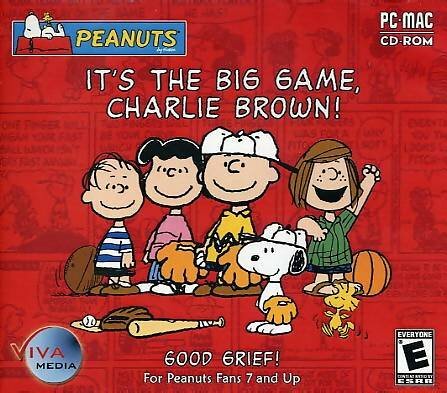 Peanuts: It's the Big Game Charlie Brown! 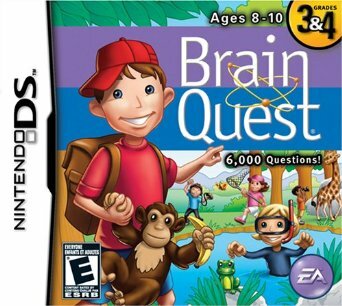 Fun adventure game followed by a baseball simulation -- all starring the gang from the Peanuts comic strip. Mia Reading: The Bugaboo Bugs! 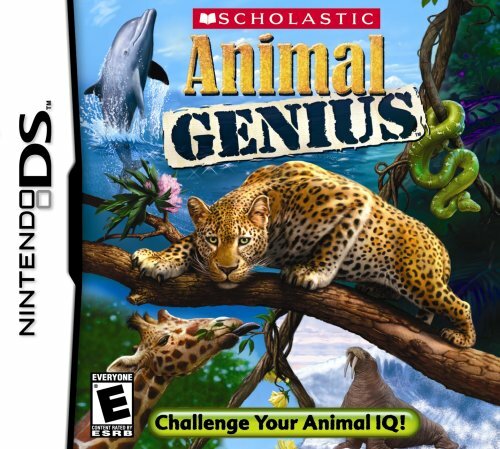 By combining wacky animal facts, entertaining fast-paced animal games, and photo-realistic graphics, this Nintendo DS title makes learning about animals fun for kids. 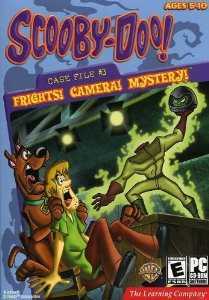 Wussy canine Scooby-Doo and his timid owner Shaggy are hilarious in this mystery set on a Hollywood movie set.